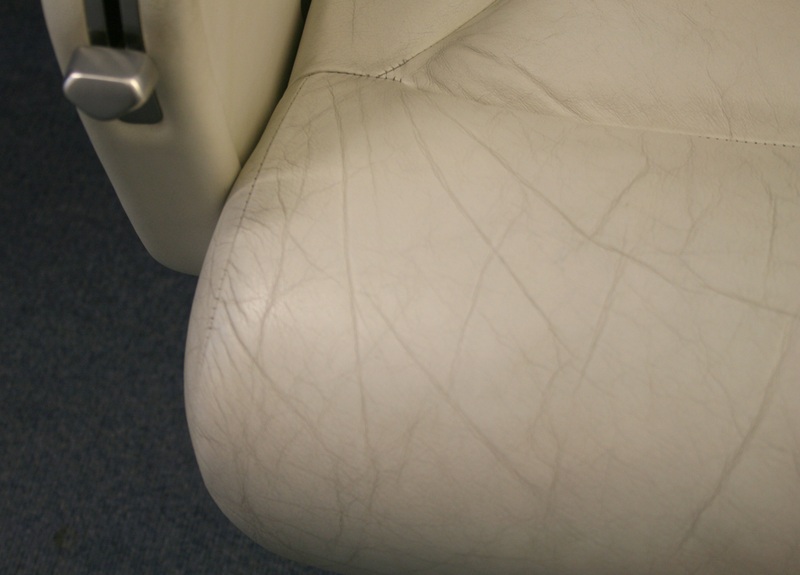 Worn and damaged leather on seats or lower dados can really affect the appearance of your otherwise, clean looking interior. These areas tend to take the heaviest use and can often be accidentally scratched or marked. If you would prefer to avoid the downtime and expense of a complete refurbishment, our trained professionals can restore these areas quickly and in situ, saving you time and money. 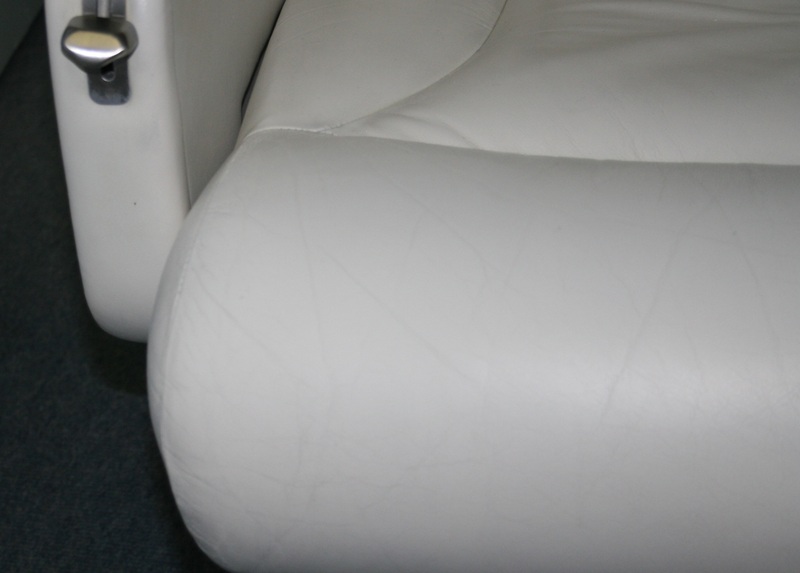 The damaged areas are repaired using a delicate blending technique which prevents excessive build-up of product used whilst maintaining the integrity of those areas unaffected by the damage. The result will be to return the leather to ‘like new’ condition. If the nature of the damage is a hole, rip or tear, then we would recommend replacement of the panel, or panels affected. In our experience, the time spent attempting a repair is cost prohibitive and often, the final result serves only to downgrade the appearance of the fine leather.